Nike To Go BFBS For Nine Schools? If true, then Nike is really calling all the shots on college football design. In case you couldn’t make out the nine schools, they are: Alabama, Florida, Florida State, Georgia, LSU, Ohio State, Oklahoma, Oregon and Texas. OK — two of those schools — Oregon and Florida State already have black jerseys (although Florida State has yet to wear their black alternate in a game; Oregon, of course, pretty much invented the whole BFBS genre). Of the other schools, Georgia has worn a black alternate in the past, although the Bulldogs haven’t worn an alternate jersey since the 2011 Chick-fil-A Kickoff Game. So a BFBS alternate wouldn’t be new for those three schools. Alabama, Florida, LSU, Ohio State, Oklahoma and Texas — hmmmm. Earlier this year, Texas’ Charlie Strong said there would be no alternate uniforms for his team this year. And it’s hard to see Alabama wearing anything other than their standard uniforms (their one alternate, I believe was their 2010 “Pro Combat” number that was very similar to their current set, save for the ‘houndstooth’ pattern on the numbers and helmet, and a slightly different pants stripe pattern). As that tweet mentions, they’ll wear BFBS versus the Nittany Lions, an October 17th affair at the ‘shoe. Georgia will not be wearing any alternative uniforms this year, per A.D. Greg McGarity. Stand down, Georgia fans. Just got this from a Texas source on the report the football team will wear a black jersey this season. "No truth to that." Interesting. That certainly looks more like a football jersey than the t-shirts. Not that I like it, but I can at least visualize it. So will any of these BFBS alternates be worn? If Ohio State is to be believed, at least they will, and I wouldn’t be surprised to see Oregon (who never saw an alternate they didn’t like) and FSU (who have a black alternate they’ve yet to wear) in them. It would seem that Oklahoma, Texas and Georgia are out, and I have to think LSU and Florida are long-shots. Still, we’ll see how much influence Nike has if these are indeed to be worn. What do you think, readers? Casting aside your thoughts on BFBS, do you think any of these schools will do it? Should they? If one of these schools is your alma mater (or just one for whom you root), how do you feel about it? Let’s hear it. "They were my idea." Pettine on those ðŸ”¥ðŸ”¥ðŸ”¥ camo practice jerseys that the defense wore today. Yes, the Browns have introduced digital camouflage jerseys. They were broken out yesterday, much to the surprise (and delight) of the players. Yes, that camo is orange and brown (yes, it looks black, but it apparently is a dark shade of brown). Fear not, for these jerseys will only be worn for practices. 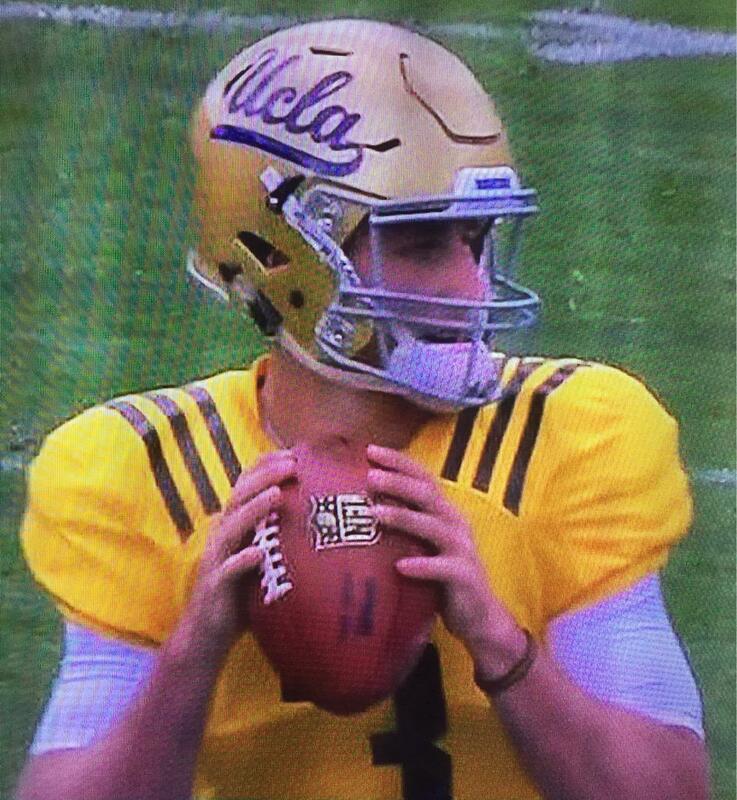 Let’s hope this doesn’t give Nike (or the NFL) any ideas to introduce new alternates at some point in the future. I usually run this feature on the weekends, but since I’m running the show during Paul’s sabbatical this month, I’ll probably (or at least as long as guys submit to me) run these once a week during August. Got several today, from our friends Chris Whitehouse of ManCave Pictures, and Bruce Menard. This is Christy in Weeghman Park (Later Wrigley Field) on September 4, 1916. It was his last ever pitching appearance, although he continued as Manager of the Reds. I am thankful to the uniform gods that these pinstripes were grey and not red. That saved hours of tedious work. Does that make me a uniformitarian? Ty & Joe. I believe that Ty is thanking Joe for his filthy uniform, because it added a bit of color to two otherwise uninteresting color schemes. Next week: Taking it outside the park for some colorful fans. I guess you’re not on weekends for a while, but here’s the latest colorization of Dizzy Dean and a lovely lady on a bicycle built for two – all in good fun for the 60th anniversary celebration of the National League. Here’s a new colorization, actually it’s an update of something I started last year. I filled in a lot more color for this latest version. Anyways, it’s a game at Ebbets Field, Brooklyn on August 2, 1938 (Dodgers vs Cardinals) – In this game, the Dodgers used an experimental yellow baseball for better visibility (years before Charles O. Finley!). That’s it for today. Great job, Chris and Bruce! NFL News: Tweeter Shawn Cyr asks, “Could the Globe have used a photo that looked less like the Patriots jerseys. … The Carolina Panthers have released their 2015 jersey schedule. They’re planning to wear their blue alts three times, which I thought was impermissible. One of those times is Tgiving — maybe the rule is lifted for that day? (thanks Paul). … “Hi, I’m on vacation in Cape Cod and saw this (deflated football)” writes Joseph Bailey. 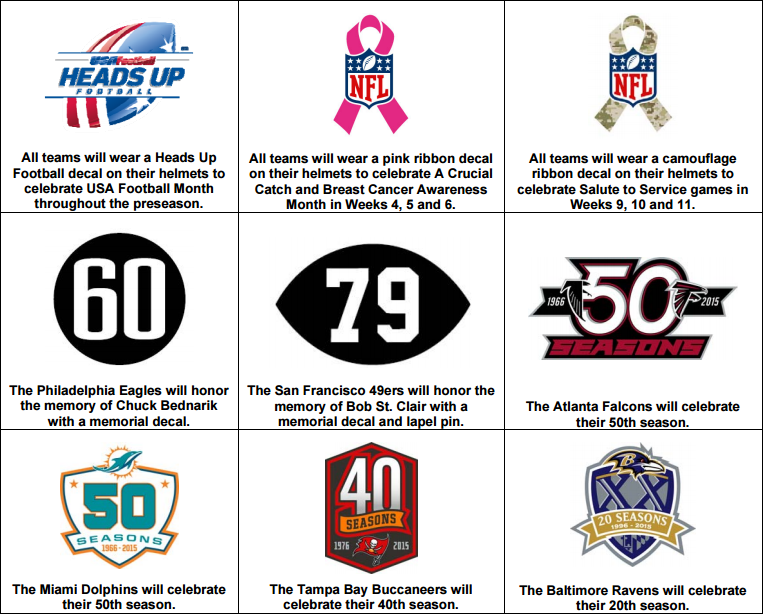 “Definition of irony?” … Here’s a good set of special patches & decals for the NFL this year (great find by Raiders Italia). 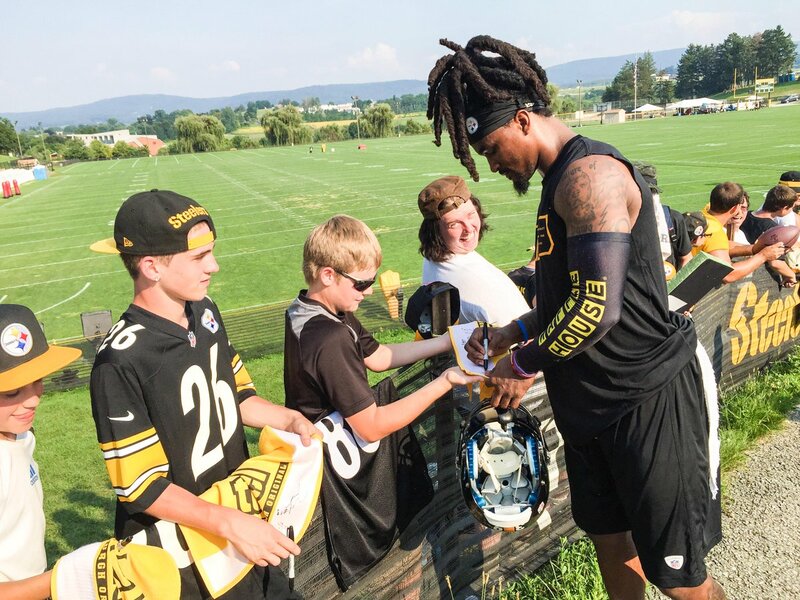 … Do the Steelers have a deal with Waffle House? 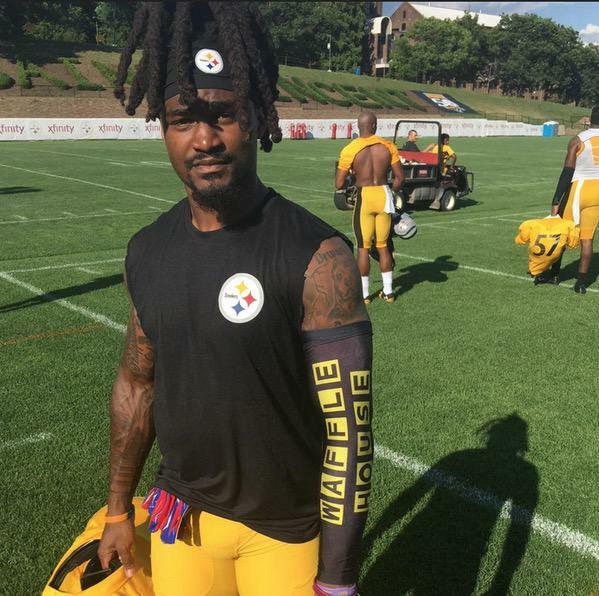 Check out this arm sleeve (good spot by Ryan Connelly). Here’s and even better view (via The Best Gear). 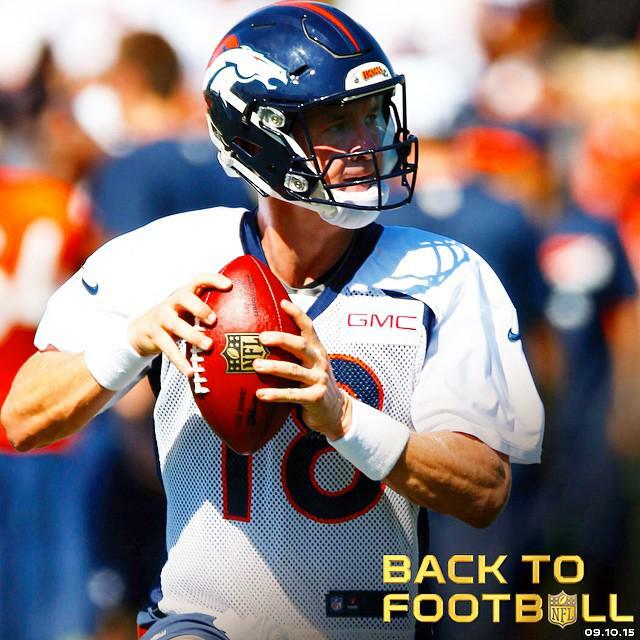 … Peyton Manning is wearing a SpeedFlex helmet with a 1st generation Revolution facemask (from Andrew Lind). … Most of you probably know about the debate over the color of the Broncos’ early-1962 helmet decal, which we finally solved a few years back. But check this out: Gridiron Uniform Database researcher Bill Schaefer has found some photos from a Broncos/Chargers preseason game played on Aug. 18, 1962. Most of the Denver players’ helmets were blank, with no logo decals. But Wahoo McDaniel (No. 54) appears to have had a white logo on the let and a blue one on the right, prompting Bill to ask, “Was this game perhaps a ‘visual test’ to see which version was better?” (thanks Paul). … In case you missed it: Titans’ Zach Mettenberger had his jersey misspelled. You can read more here (thanks to Jeff Hunter). … Over the weekend, Johnny Ek had an item on the The Seahawks wearing lime green jerseys at camp. More photos here. Reader Kyle Hanks notes, During training camp in the past the offense has always worn navy (with QB’s in red) and the defense has worn white. This year the defense is wearing green. Also, it’s hard to tell from the pictures but Russell Wilson is wearing Under Armour shoes. He’s worn Nike up until now.” (also sent in by Tim Dunn). 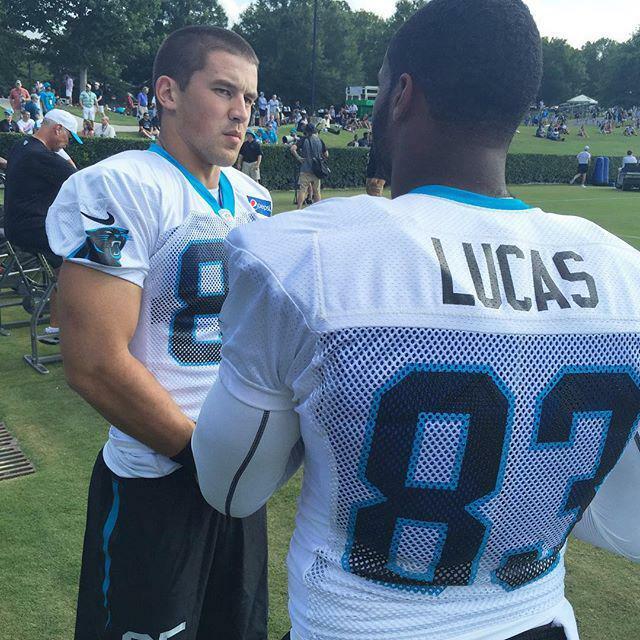 … The Panthers have new practice jerseys (h/t Chris Kroeger). … Reader Joe Bozek saw these NFL player socks at K-Mart in Buffalo. … Wow — some FANTASTIC old 49ers training camp photos in this link (h/t Brinke). … Boom Herron of the Colts has been sporting socks with his likeness (via Charles Weiss). 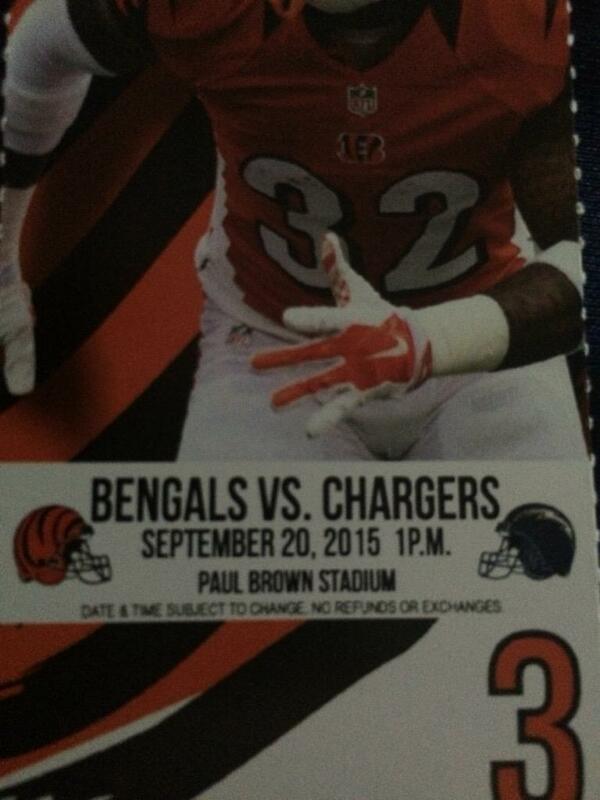 … Looks like the Bengals are using a several seasons-old helmet on their season tickets (nice spot by Dave Fiora). … In other season ticket news, per Bears’ season tickets, they will wear ‘Monsters of the Midway’ throwbacks on September 13th and December 6th (thanks to Jamie Uthe). 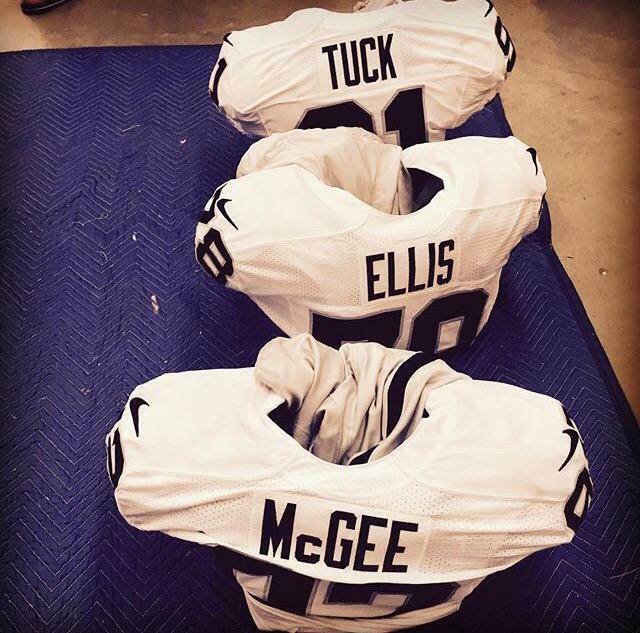 … The Raiders will become the latest NFL team to have the Nikelace “Elite 51” jerseys this season (via Andrew Lind). College Football News: Even though they just introduced new uniforms, Arizona State will be wearing a special new alternate uniform vs. Texas A&M on September 5. Apparently there will be more alternates during the season too. … Michigan State will have bronze facemasks as an option this year (h/t MSU Football EQ). … Ohio State has registered a trademark for Urban Meyer (thanks, Paul). … New sneakers for UNC Football this fall (h/t James Gilbert). Also from James, UNC helmets for first practice. Newcomers get a label with their name and no decals. … More UNC: some new gloves for the Tar Heels (via David Roeder). … The U of Hawaii is outfitted by UnderArmour, well except for the shoes. That may be changing (from Bill Sodeman). … ICYMI: Texas’ Football Jerseys for 2015 feature “Texas Fight” script (from Joey Breeland). … New unis for North Carolina Central (via HBCU Gameday). 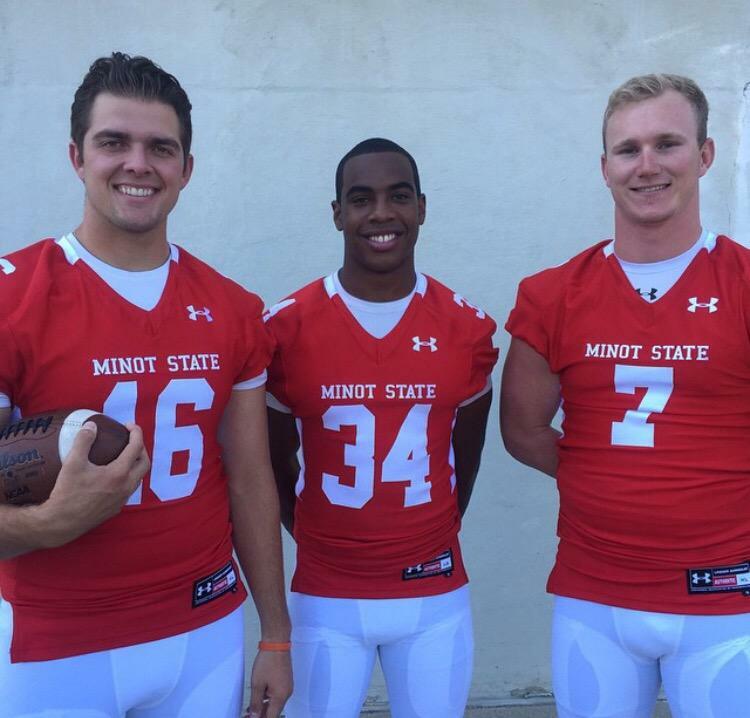 … Looks like new unis for Minot State (from Zo). … UCLA players are practicing with NFL stamped balls (from Sultana Stallions). … Here’s a video of the new North Texas Mean Green unis (from Mike Shirley). … According to this story about BGSU’s new Nike contract, “Last September, Kingston said having the ability to have brown uniforms with Nike was one of the many reasons to sign with the company” (thanks to Tom Kocecny). 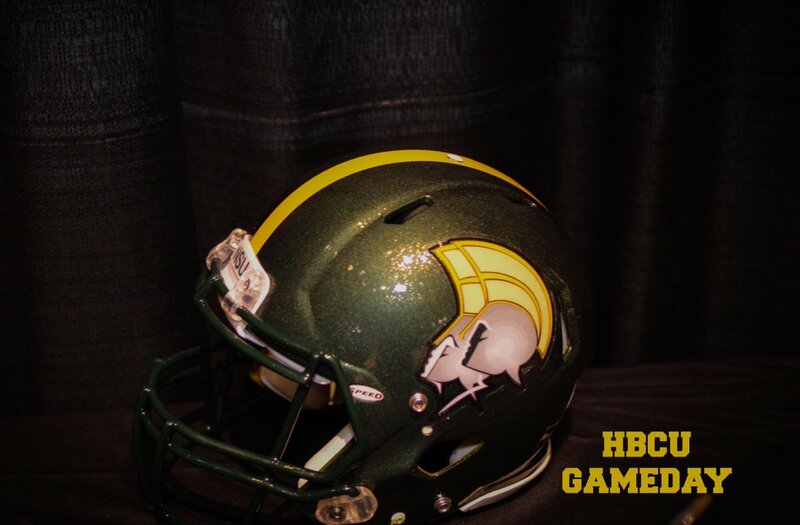 … Norfolk State has a shiny new helmet (from Doug Hazard). … The New York Post’s Phil Mushnick has weighed in on Nebraska’s BFBS uniforms, and he’s not a fan, noting the disturbing trend to move merch. … A leak (or sneak preview) of the new Cincinnati Bearcats’ helmet was posted on snapchat (from Uniform Nation Blog). The Bearcats switched from adidas to UnderArmour this past season, so they may have a bunch of new helmets. … Looks like Texas A&M will be introducing something new (alternate?) on August 7th. 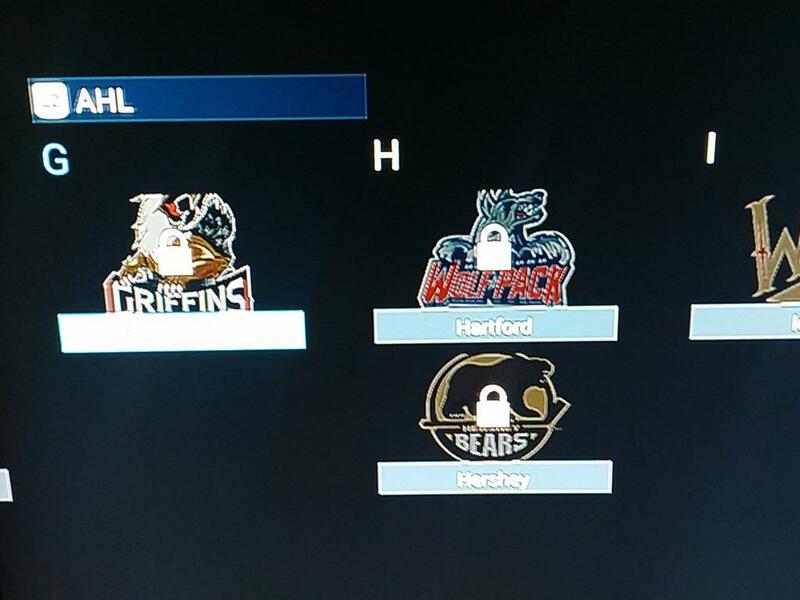 Hockey News: Interesting find in the NHL 16 beta, the Griffins may be switching to their alternate logo (h/t Taylor Reeves). … The USA Hockey store is selling a shirt with the logos of defunct teams (from Matt Necci). 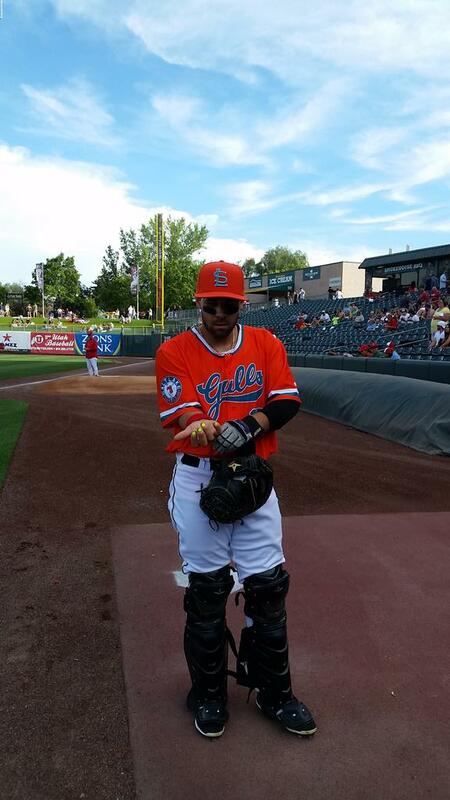 … Here’s the jersey Centennial H.S. 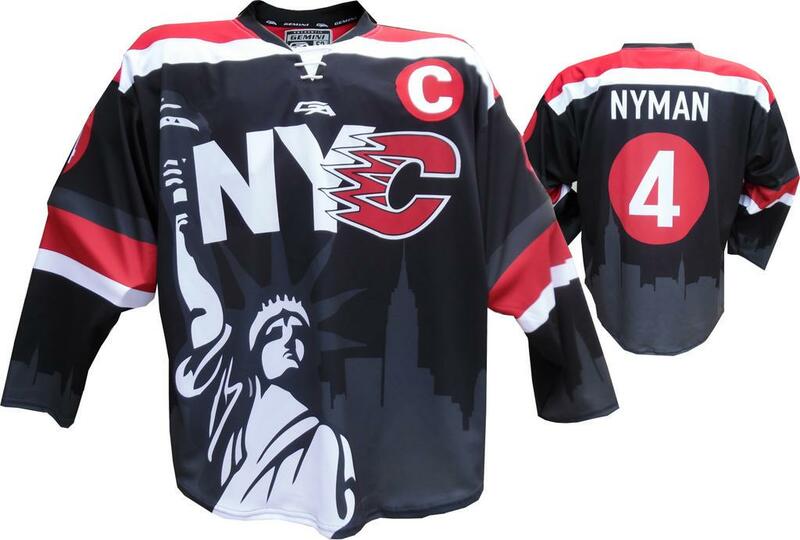 hockey (MN) is wearing for a week-long trip to play NY teams (nice find from Teddy Ice). 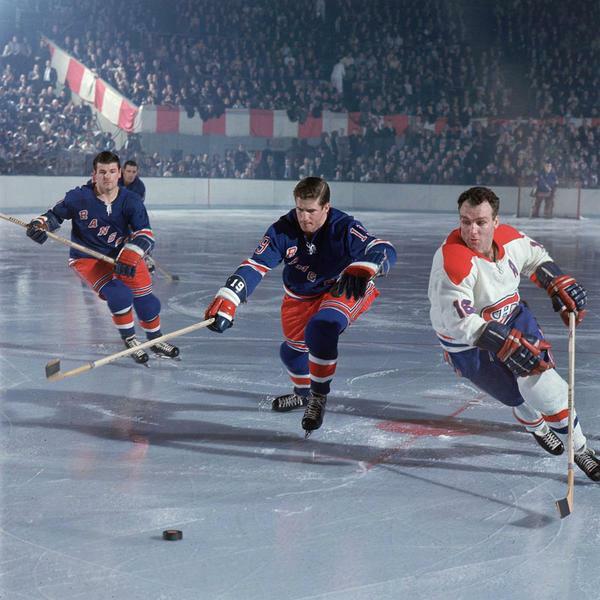 … WOWSA – check out this gorgeous photo of the Rangers and Canadiens from the 1960’s (h/t Super 70s Sports). Soccer News: During August, the numbers on every MLS team jersey will be designed with pictures from season ticket holders (via Ian Thomas. … Here’s a look at the Everton third kit (from Tim E. O’Brien). 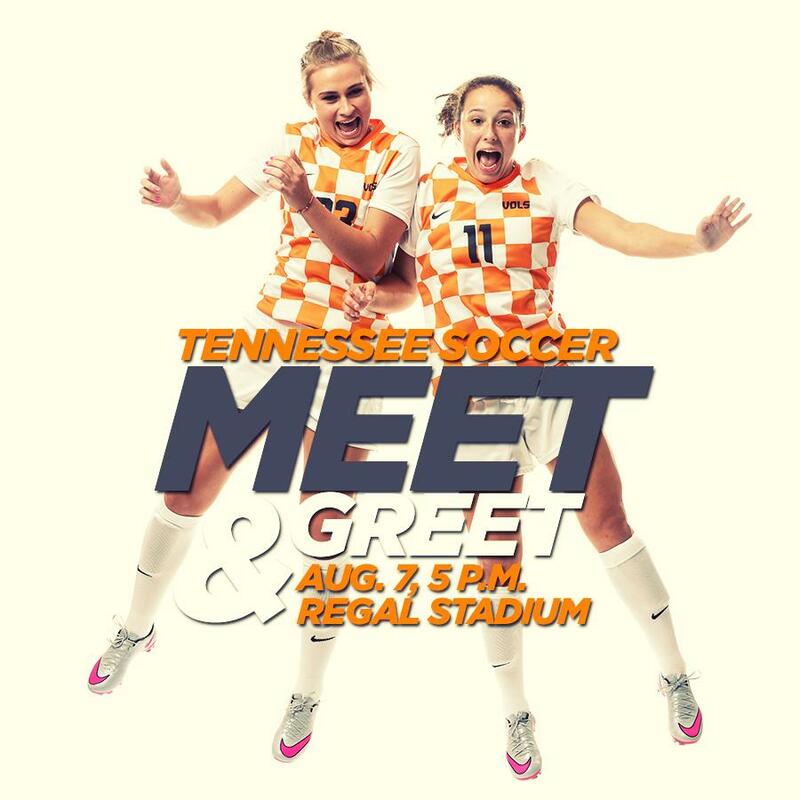 … Is this another new kit for Tennessee? If so, stamp of approval! (via David Johnston). 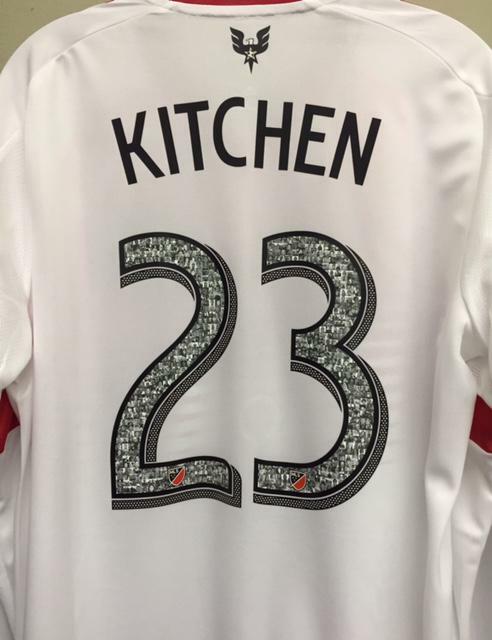 … Nathan Sturgis of the Houston Dynamo missing a jersey sponsor Saturday night (h/t T.J. Leibowitz). 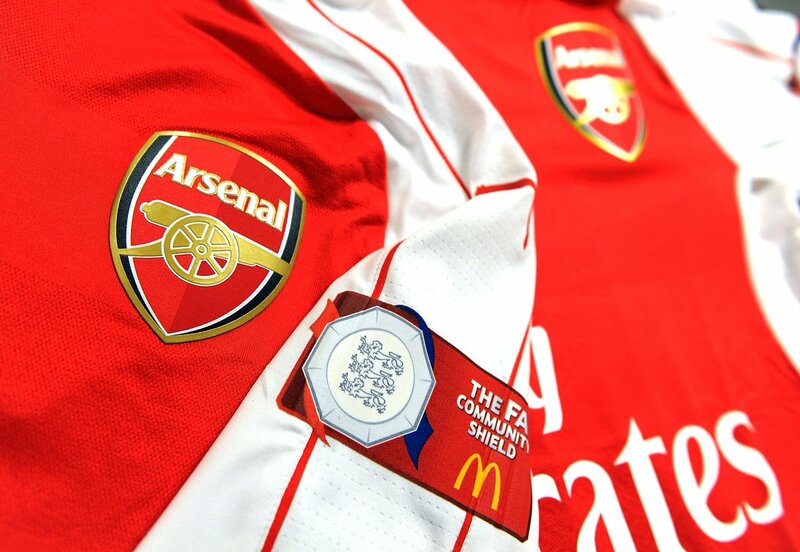 … Arsenal has a Community Shield patch (from Tim Cross). … adidas/Man United created a special fan jersey for women, with a “plunging” neckline. That begs the question, “Are the women’s jerseys sexist?”. No, seriously. College Hoops News: “I know how much you love stripes so am attaching a few pics of the basketball team from the University of Tampa 1964 yearbook,” says Phil Bacon. “Colors are red, gold and black. 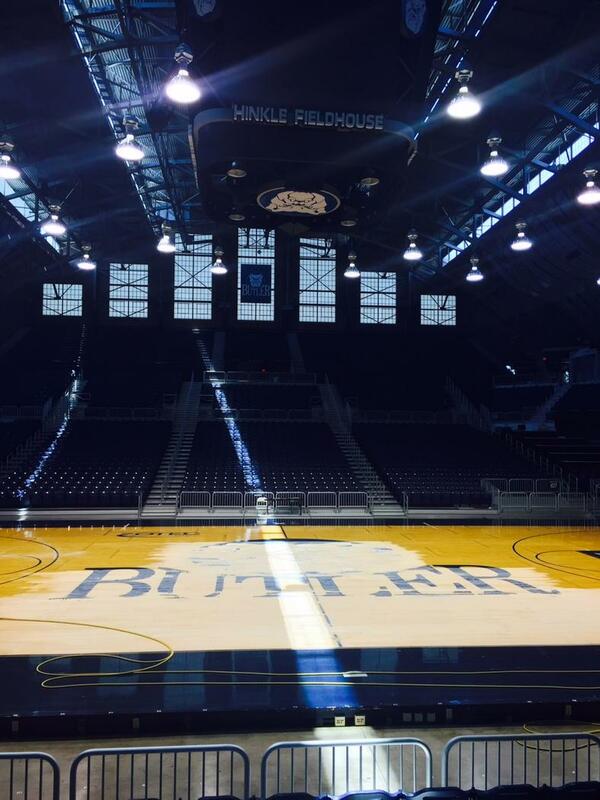 No pics of the road uniform.” … Butler is getting a new court logo corresponding with new logo update (via Kyle Beery). And that’s it for today — plenty to discuss below in the comments, so don’t be shy. Thanks to the colorizers and everyone who submitted to the ticker, whether by tweet or by e-mail. In case you missed it, Paul is taking his annual well-deserved break from the blog for August, so I’ll be handling things for the next four weeks. Hopefully I’ll live up to the high standards you’ve come to expect during the week. I have a few surprises and guests lined up and there will be plenty to read and see for the next month. Johnny Ek will handle the weekends for me for the month. I should also have a lot of my weekend features (colorizations, concepts, scoreboards, etc.) which I’ll run during the weekdays. I think you’ll enjoy! 72 comments to Nike To Go BFBS For Nine Schools? As a ‘Bama fan, I really hope that jersey doesn’t get anywhere close to the field. Not only because it would be part of a ridiculous “Team Nike” concept that we’ve hated on here in the past, but just because to my eyes black and crimson don’t go together that well (though the “crimson” in the picture above seems a lot darker than what the Tide wears on the field). I’m not even anti-alternate, as long as it’s only done for maybe one game each year. The Pro-Combat uni Phil linked was fine. And as “gray for gray’s sake” is all the rage right now, I wouldn’t mind to see ‘Bama work in some gray elements because, you know… elephants. Just something other than black, please. I heard Pettine interviewed on the local news over the weekend (no link, sorry), and he said he originally wanted a more military color scheme, but that the league asked him to stay away from that and use team colors instead. 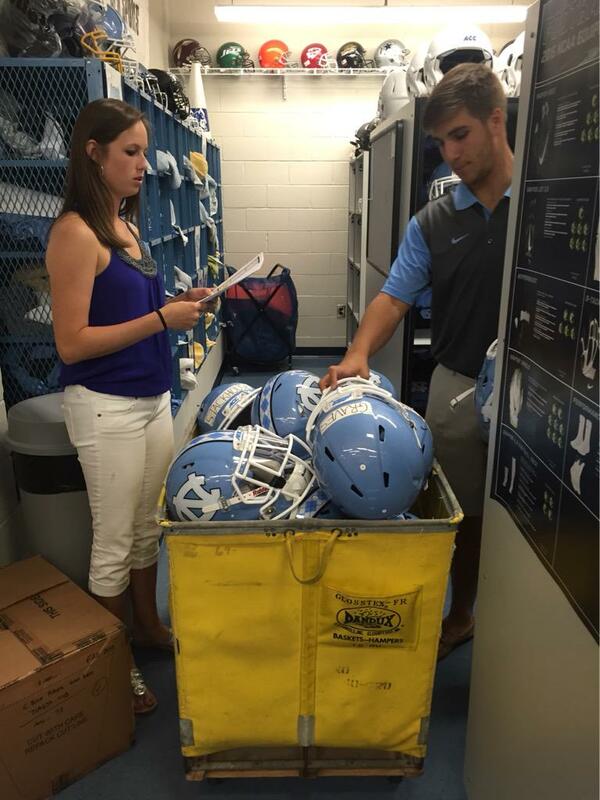 Did you notice the NFL helmets on the back wall of that UNC equipment room photo? Someone commented on my TL that the one on the far left was a late ’60s Washington helmet. Any thoughts? Apostrophe catastrophe alert. Tar Heels is a two-word term, so an apostrophe before (should be capitalized) Heels is incorrect. Thanks. I just spelled it out above. Given that facemask, it’s probably the 2002 version of the 60’s helmet. Looking at today’s main entry, the only explanations are that I’m still dreaming, or that I’m in some kind of Hell. There is no way that this is reality. The Browns practice uniforms just further cement that. Is it April Fool’s Day? Am I on some kind of prank-cam? Not only are those Browns practice jerseys ugly as hell… but the numbers are wrong too. The jerseys we saw unveiled have the shadow on the top left, not the bottom right. Has something changed since then? Correct. The actual “stars and bars” flag was a completely different design. Folks often incorrectly refer to the No VA battle flag that way. Looks like my old Omar Vizquel SF Giants jersey just became a Mike Leake jersey. Hmmm. First of all, all the Nike designs look the same. Second, you know all the other “non-9” Nike schools are wondering how they can get in on the next “thing” so they can be more relevant. So sad. These announcements/leaks are all about Nike and Adidas, and the schools play along just to get their name out there. Shouldn’t it be the other way around? The ASU thing is exactly why I don’t even bother with commenting on college football uniforms anymore. The second you express your opinion about one particular set, the school has already created 5 more. Why bother? I think those BFBS T-shirts all look pretty awesome as, you know, T-shirts. Then again it’s also stupid to wear a T-shirt styled as a jersey, if the actual jersey doesn’t exist. And I certainly hope the jerseys don’t exist. Also, it’s “Heels,” not “‘heels.” Tar Heels is two words. Oops. Missed James pointing out the ‘heels/Heels thing above. The Everton third kit looks almost as bad in real life (or at least in a studio) as it does on that comic thingy. I feel like there’s an outside chance it could grow on me, though. Anyway, as to the White Sox white sleeves…Bill Veeck loved the publicity he got after his first trip to New York, and got another day’s worth when he sent George Steinbrenner a bill for Bart Johnson’s damaged undershirt. It was all right in his David-and-Goliath wheelhouse. If memory serves, by the time the White Sox returned to the Bronx, he also had obtained a written statement from Lee MacPhail — which was available to show to Billy Martin — stating that the White Sox uniforms were legal in every detail. That was good for another few inches of newsprint. Enjoyed the Billy Martin story. When he became manager of the A’s in the ’80s, he trotted his pitchers out in white sleeves. If memory serves me correctly, he went so far as having them split them and the AL president said enough. Apparently that’s been changed, since no team is allowed to have pitchers wearing white sleeves now. 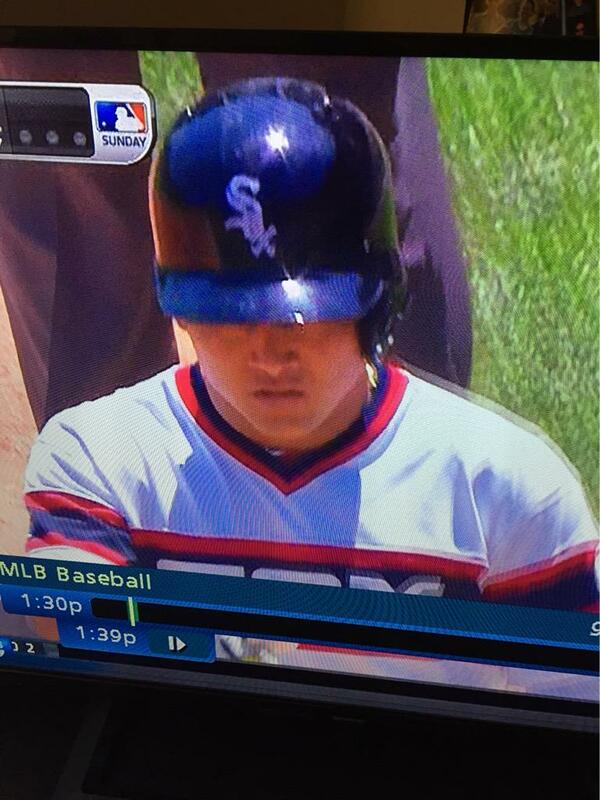 I’ve seen it cited as the primary reason the White Sox don’t wear white hosery. Stating that sleeves and socks need to match. Those aren’t 1st gen Revo facemask on Manning’s Speedflex. Correct – it looks like they’ve made him a Speedflex mask with the cage styled like the 1st generation Revo mask. We’ll see if this is a training camp try-out helmet or if he continues with it for the regular season. The Boston Globe graphic is wrong in every conceivable way. Not only is the player’s uniform way off, as you noticed, but the “Flying Elvis” head appears to be an amateur rendering of the logo, and the “Patriots” script is not only a defunct wordmark, but it isn’t even a correct rendition of the old wordmark. That was their alternate wordmark up until 2012. Yeah, the Patriots had 2 different marks. Can you really say that Nike is calling the shots? I have to imagine the schools that don’t have black uniforms in the rotation already have to agree to be part of this group. No apparel contract has a ‘wear what ever we force you to’ clause, certainly not when you are dealing with this level of football powerhouses. Wouldn’t this concept originate at Nike with someone thinking, ‘Hey we’ve been doing this grey alternate thing for a few years. Lets go back to black for some special unis!’ and then they start contacting schools about the idea? These 9 schools seem to be the ones that agreed to be a part of it. Notice there aren’t some of the elite Nike schools like a USC or Penn State. If they can get say, Alabama to go BFBS, then yes. Just going off what was reported; obviously some schools have already shot down the rumors. Ohio State has probably wanted to go BFBS for a while (with or without Nike’s pushing), but if they can get schools who’ve never worn black (LSU, Florida, etc.) to join, I’d say it’s Nike calling the shots. If they are just t-shirts, why only 9 teams? 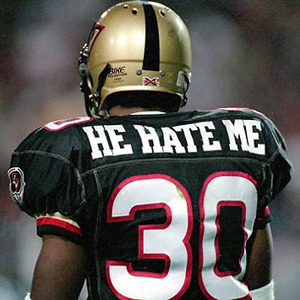 We’ve had black fashion jerseys available for pretty much every team in existence for over 20 years now. Of the other schools, Georgia has worn a black alternate in the past, although the Bulldogs haven’t worn an alternate jersey since the 2011 Chick-fil-A Kickoff Game. So a BFBS alternate wouldn’t be new for those three schools. 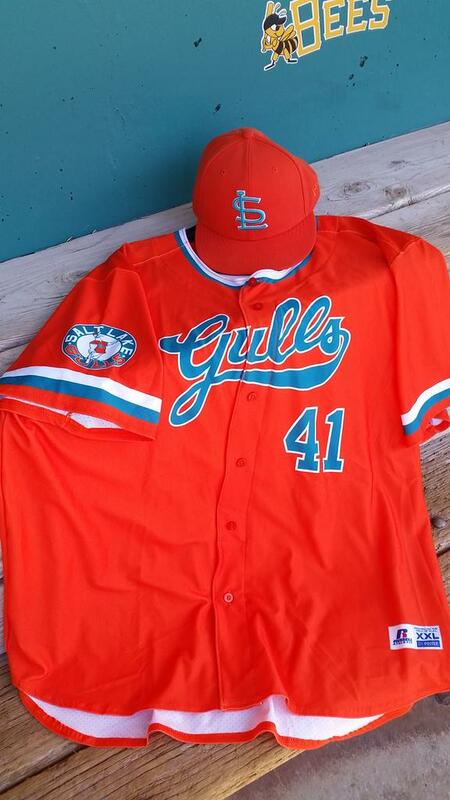 I am against the BFBS jerseys. Ohio State should wear gray if anything. I do not get how anybody gets excited about wearing black like everybody or almost everybody is doing. Black is not one of UT’s colors. It’s not hard. What’s to stop them from wearing a blue jersey ? Or an OU Jersey? Let’s just let the Millenials wear what they want. This is what 6th place trophies will get you. First time for everything: I actually agree with that hack Phil Mushnick. Labeling UGA as having a BFBS uniform is a misnomer as black is one of the Dawgs’ official colors. If they were the only team mentioned in this article, I would agree with you. But they are clearly part of an overwhelming BFBS movement by Nike. 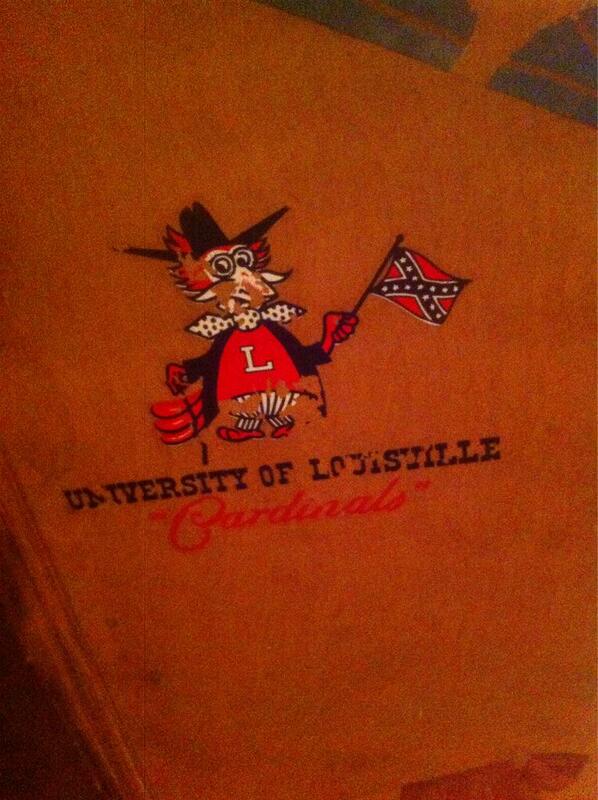 The fact that black is a school color and that they have worn black in the past is merely incidental. I really hope that the only ones that actually see the field are Oregon and Ohio State. The Buckeyes already have black in their stripe pattern so it won’t look too bad, and Oregon is Oregon. What’s commonly referred to as the “Confederate flag” was originally the battle flag of Northern Virginia. It was later incorporated into the Confederacy’s national flag when the first flag was scrapped (for looking too similar to the US flag during battle). If you look at Adam’s link to an image of the stars and bars flag, you can immediately see where it got its nickname. It is very similar to the US flag, but instead of 13 skinny horizontal “stripes”, it has three wide horizontal “bars”. Once you see that, it’s hard to mistake the X shaped design of the more well known “Confederate flag” (battle flag of the Army of Northern Virginia) https://upload.wikimedia.org/wikipedia/commons/9/97/Battle_flag_of_the_Confederate_States_of_America.svg with the “stars & bars”. the irony of her reply, “How nice!” when I said I had to work all weekend. b. (especially in contemporary writing) a manner of organizing a work so as to give full expression to contradictory or complementary impulses, attitudes, etc., especially as a means of indicating detachment from a subject, theme, or emotion. Finding a deflated Patriots football would actually be a coincidence, not irony. Not the definition of irony. Not. So would it be irony if you found a Patriots football that was over-inflated instead? Okay, I am confused. Check out this page at Dressed to the Nines. It shows those navy unis with white sleeves listed under American League. 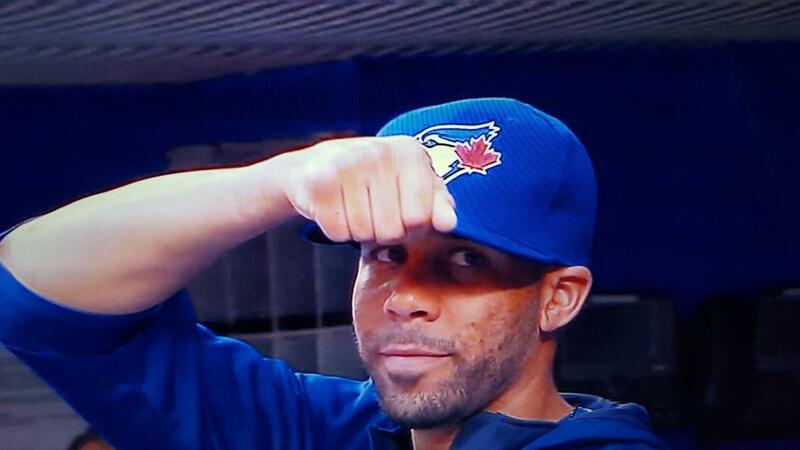 Did the National League not let them wear the white sleeves? I guess more importantly, why are there National and American League listings for the White Sox? 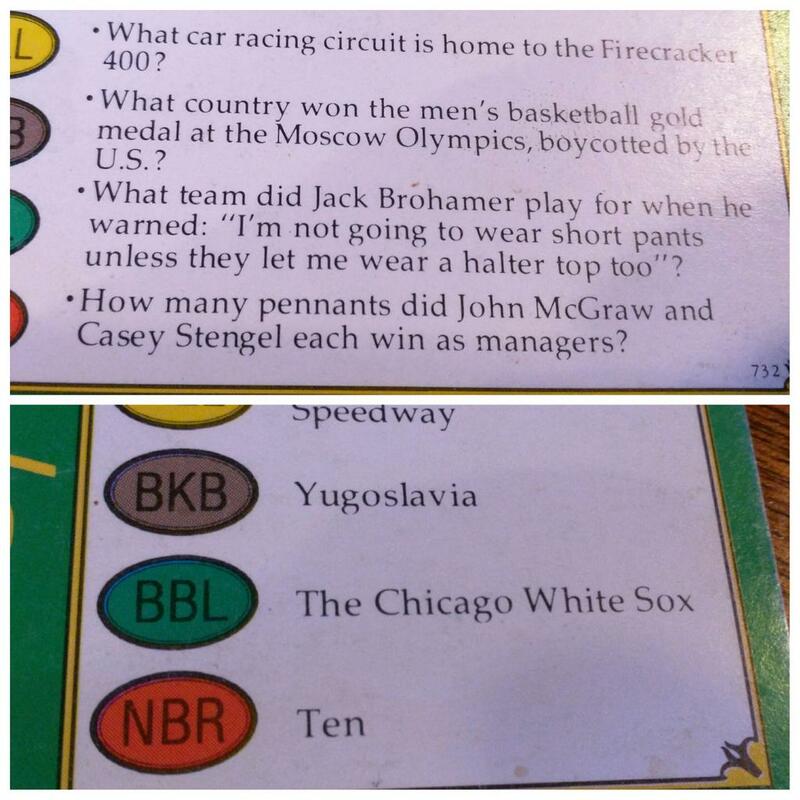 There are two baseball teams in Chicago. The White Sox are a member of the American league and The Cubs are members of the National League. Have you guys been to any Little League games lately? The local district’s all star tournament looked like a Ducks Unlimited convention. Over half the teams were wearing some sort of camo pattern. It looked as bad as you might think. Seeing that there are two Waffle House locations in the Pittsburgh area–both in Washington, PA south of the city–and the next-closest ones are a cluster in Youngstown, Ohio (which is “shared” between the Steelers and Browns), I highly doubt the Steelers have a marketing deal with Waffle House. Love Waffle House, though. Remember when everyone killed Kellen Winslow Jr for saying he was “going to war”? Now we are all ok with camo jerseys, helmets, etc…? Just another reason all the military pandering sports do nowadays is inappropriate. Thanks for the old 49er training camp photos. Loved the one of Joe Montana struggling with a gargantuan television. I liked the one of Randy Kirk with the refrigerator. The caption refers to “soda” cans, when clearly, it’s beer (Miller Lite, but technically beer nonetheless). I grew up in nearby Goleta and remember the 49ers camp in the summer, even got John Brodie’s autograph one year (which is unfortunately long gone). Chris and Bruce, wonderful pictures. 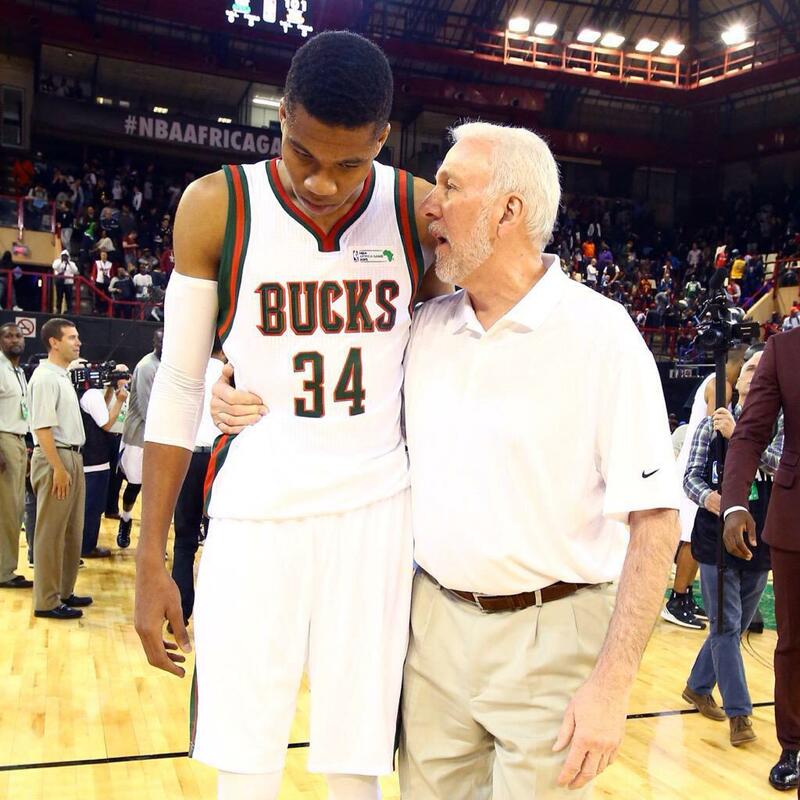 Thanks for a great job. I wish I could colorize. And that is a shame. The NHL Barons logo was fantastic. My dad took me to a Barons game when I was a very young boy. We had just moved to the US and it is literally my first memory here. I still have a puck and pennant from that night. At least Browns camo uni is useful for inevitable Soviet takeover of Cleveland in Ohio SSR! UPDATE: Texas has confirmed they will NOT be wearing a black alternate this season. Will update article text now. In talking about the black for black sake jerseys. Saying it is not a school color for many teams. One Buckeye fan said well neither is white. Which made me wonder who was the first team decades ago to wear white to contrast with teams dark jersey??? I wonder if anybody could find out?? I dont think so. I have looked through their old yearbooks. I dont think they wore white until the 30s. I’m going to coin the term DUFUS to describe most/all of Nike’s concepts..
It’s interesting that Carolina is only wearing their alts on the road. Theyve been round for a couple of yerars IIRC and were brought in as an alernative to alternative game jerseys. Also i believe there was embrodery on the inside of the UT collar previously The eyrs of Texas or similar. As an OSU alum I would give a thumbs down on that dross Nike design. Now I would never want to see this. Just done too many times by too many schools and franchises. As a poster above notes, Grey should be the color of an alternate for OSU. With Carolina wearing blue alts Thanksgiving day almost certainly guarantees color vs color. Cowboys normally wear navy Thanksgiving day. Could also be why they are allowed to wear the blue alt three times instead of two.